KOZO series is a creation of DEMO Studio. 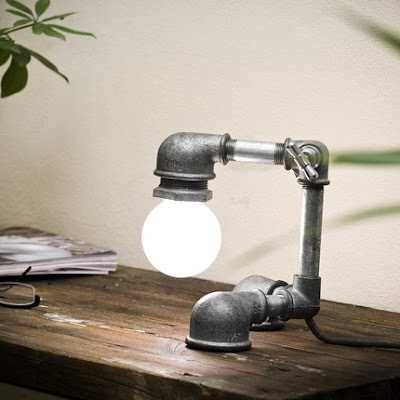 It has an interesting and unique design which seems to look unstable, but the designers of it assure that its where their creativity lies and it has given these lamps a perfect balance and stability. 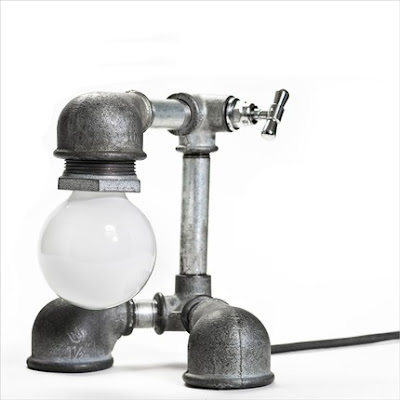 This lamp series is a product of their concept and thinking; 'we mainly use ready-made stuff, and try to reduce manufacturing to zero. Our basic assumption is that there are so many things at hand that everything that you need must have already been made for you "built in another product". In our designs we search to give new life and meaning to the materials and to their use.' 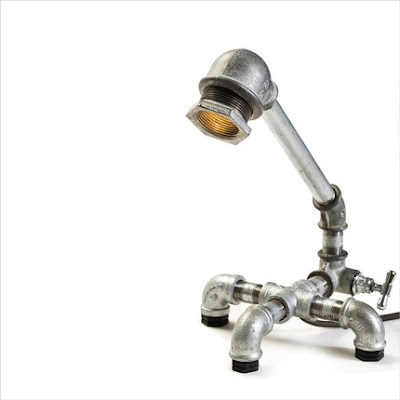 And this lamp series beautifully fulfill the concept; its assembled into a new product out of a number of different parts and products that already exist. 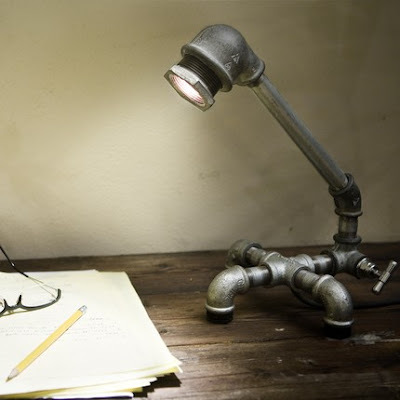 It's a unique functional light designed for a wide range of indoor life scenes and atmosphere. Which Of These Calendars Would You Choose.